Crossover Drives, Inc. is a leading manufacturer of wrap spring style clutches and clutch/brakes. 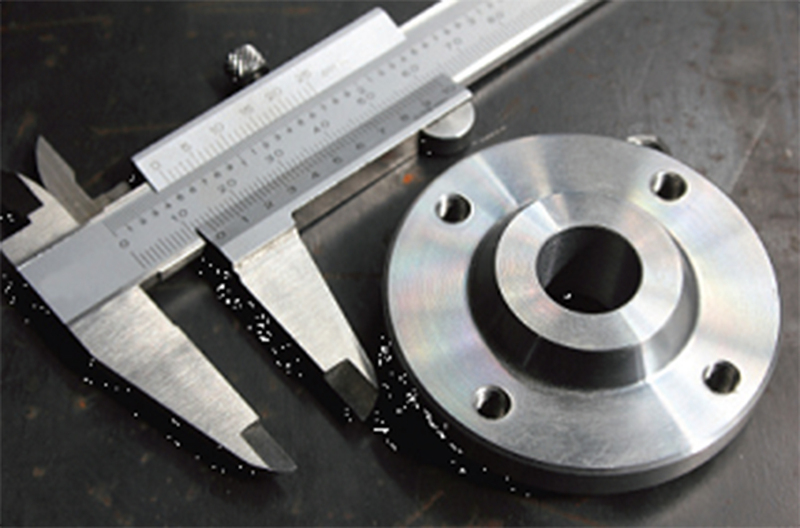 We manufacture the full line of CB and PSI-style clutches, including any custom features. Our value proposition is lower prices, more flexible delivery, and better features. If you have an existing or a new application and want pricing comparisons, whether you are purchasing one unit or 1000 units, call or e-mail Crossover Drives, Inc.